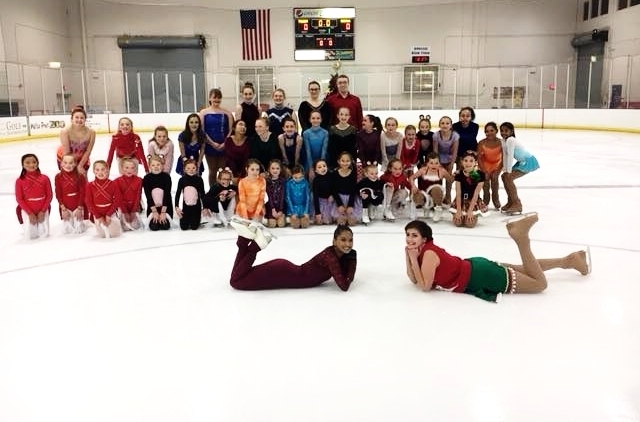 Our team-oriented club promotes the instruction, practice, and advancement of its members in any and all disciplines of figure skating. We encourage friendship among figure skaters, and cultivate friendly competition in keeping with the objectives of U.S Figure Skating. Find out about our club and coaches. Ready to come skate with us?